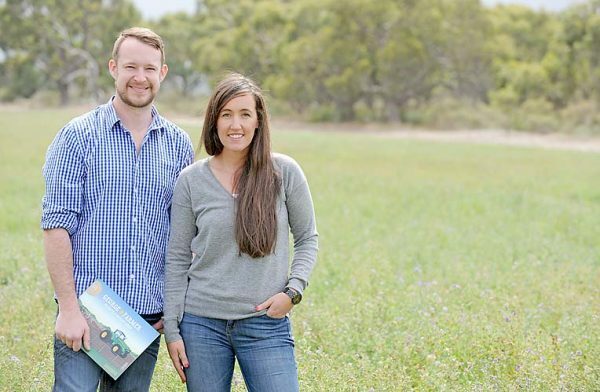 STATE SUCCESS: Ben Hood and Simone Kain’s children’s entertainment juggernaut George the Farmer has been nominated as one of four state finalists in the social change maker category in the 2018 SA Telstra Business Awards. CHILDREN’S entertainment juggernaut George the Farmer has been nominated as one of four finalists in the social change maker category in the 2018 SA Telstra Business Awards. A total of 21 finalists across a range of industries were announced for the annual awards, which recognise the best in business across four categories – emerging and energised, small and succeeding, medium and making waves and social change maker.